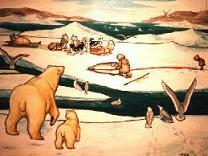 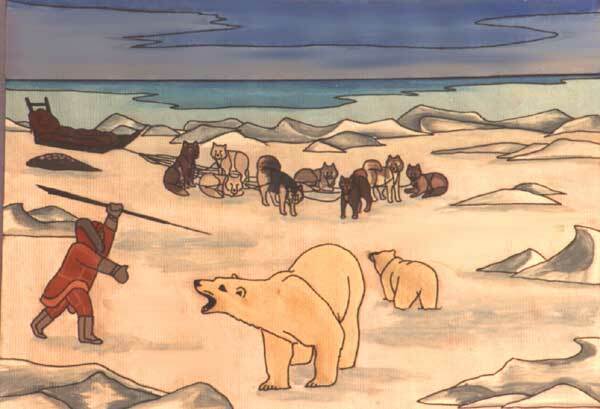 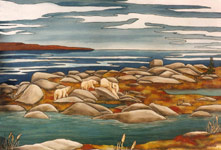 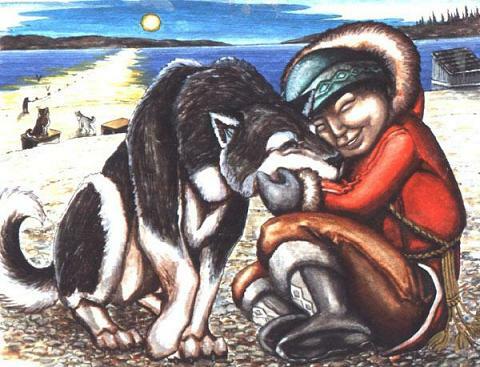 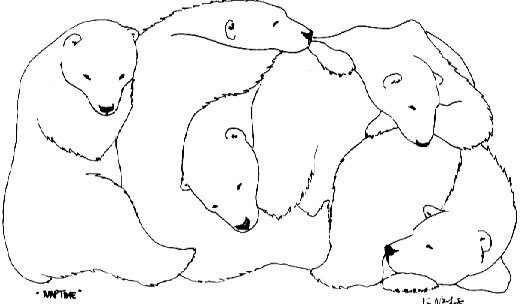 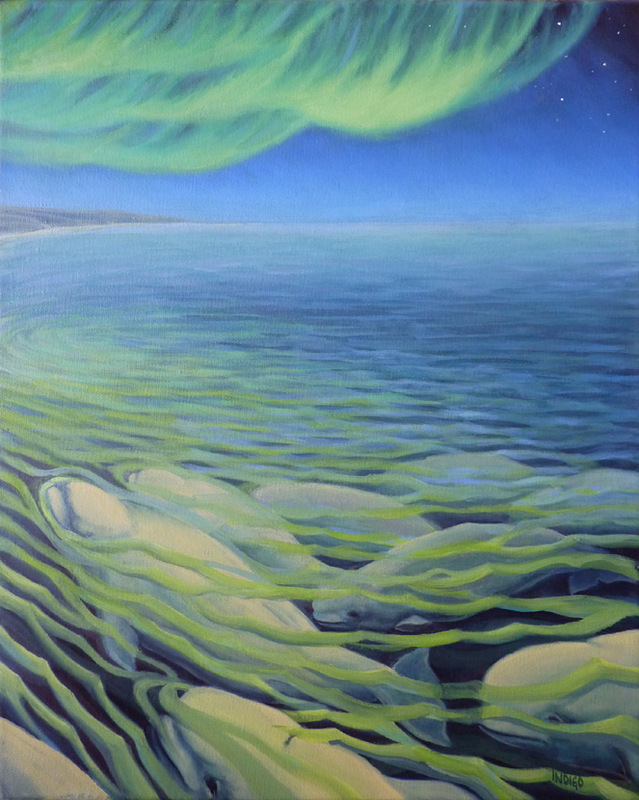 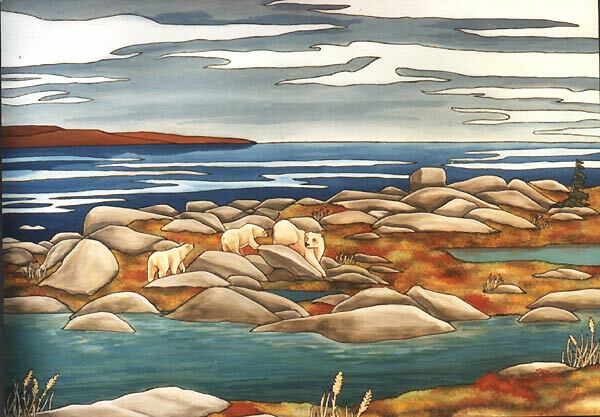 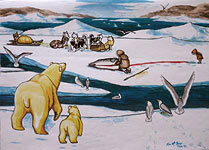 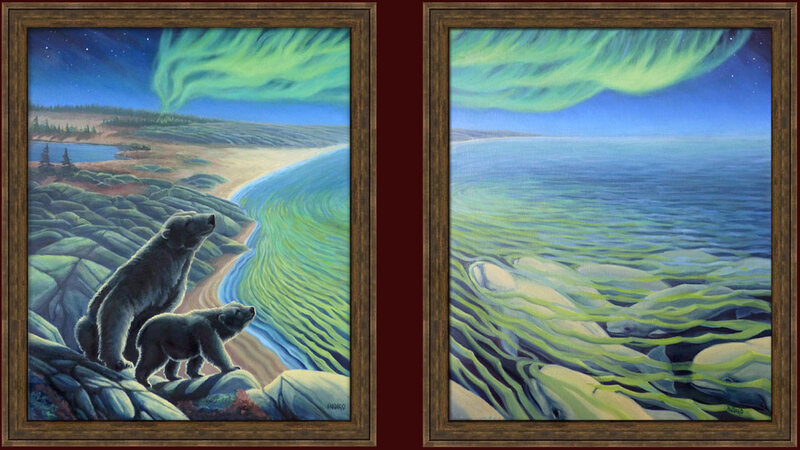 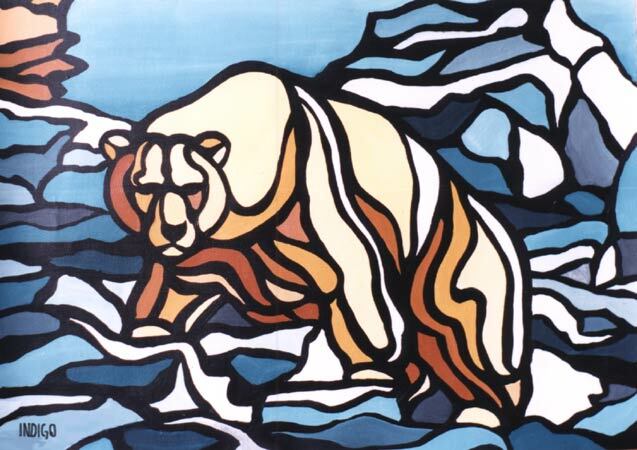 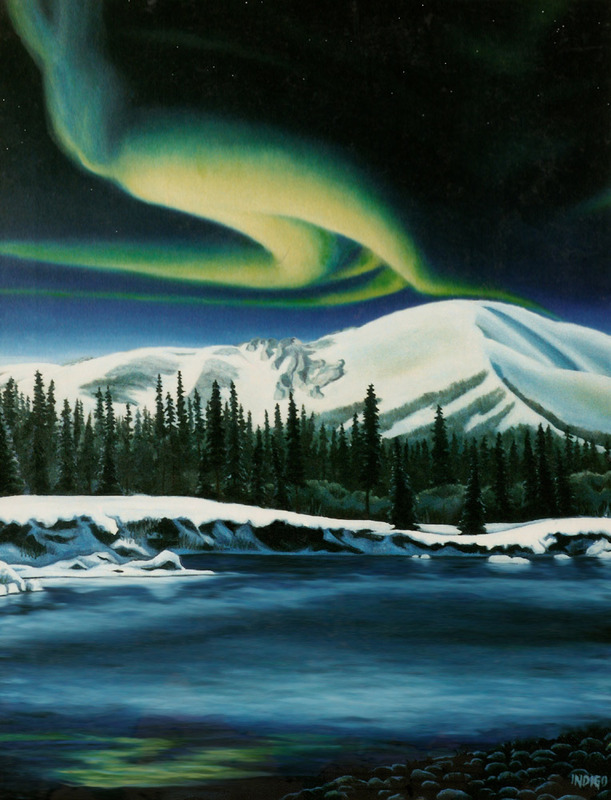 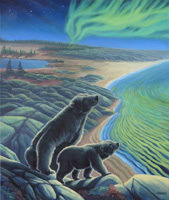 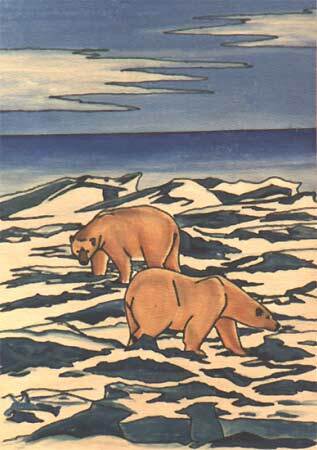 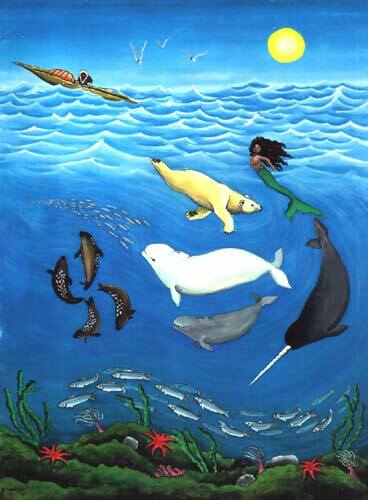 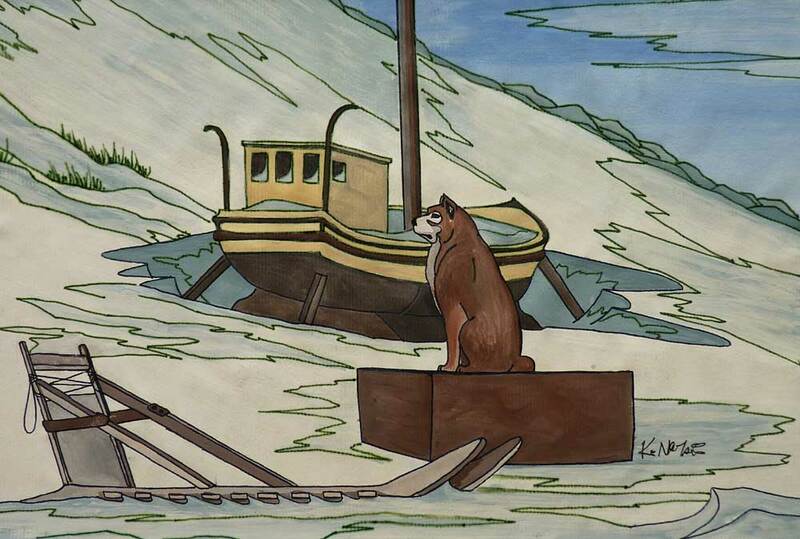 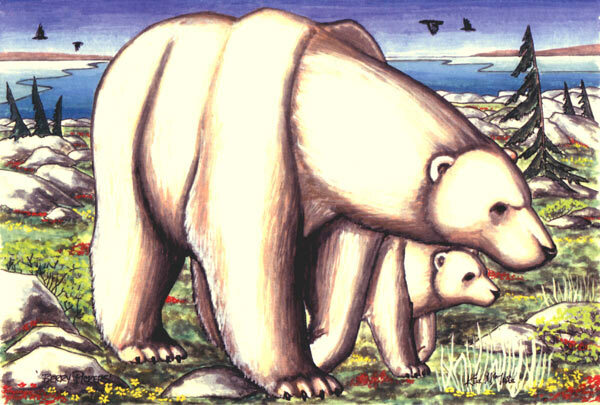 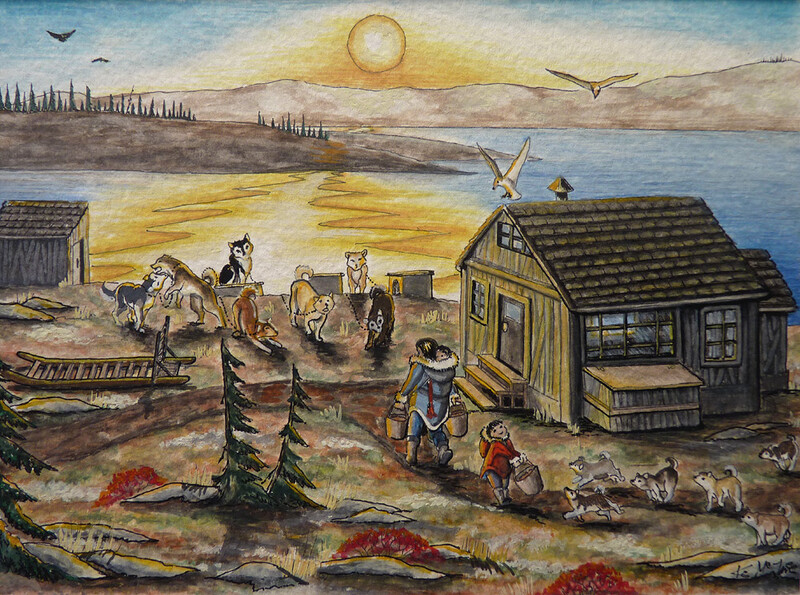 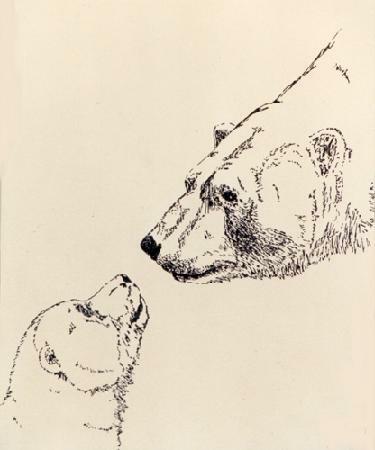 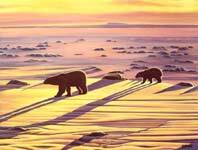 The long winters of Canada's north and the limited access to art supplies inspired many small arctic wildlife & landscape paintings in tempera & ink, paintings with strong cultural influences depicting the the lives and the landscapes of this unique upbringing. 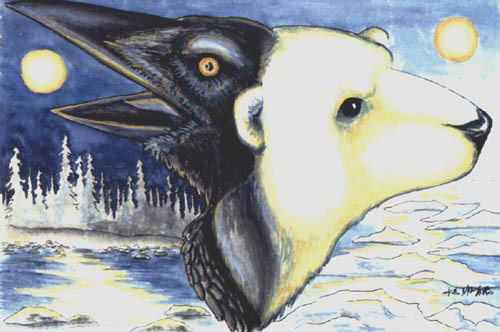 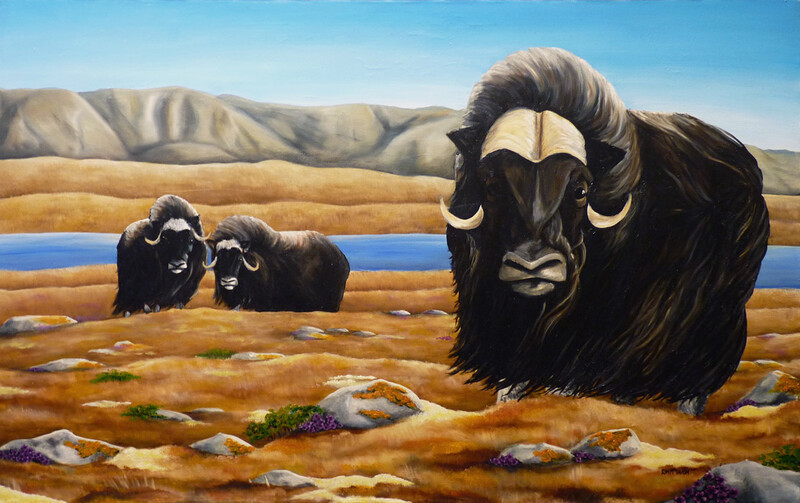 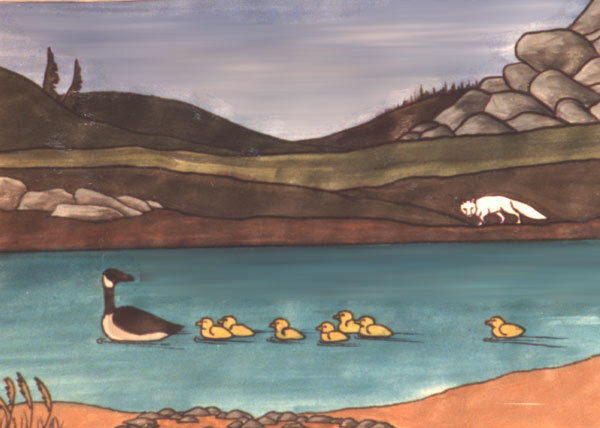 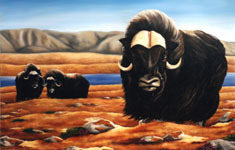 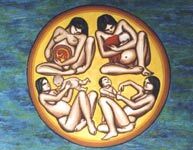 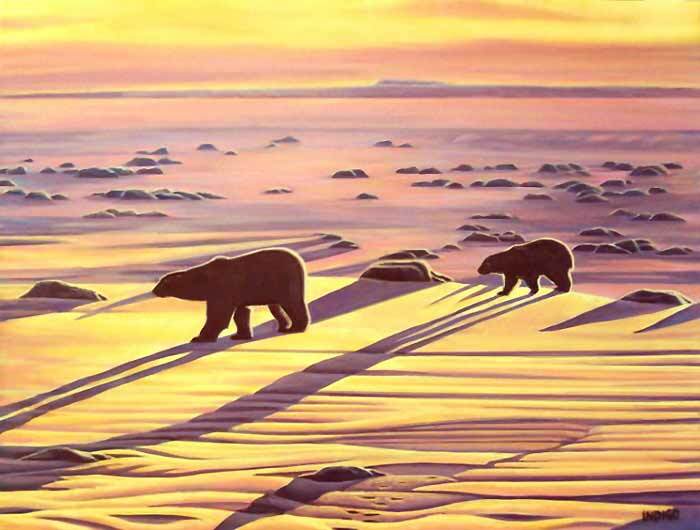 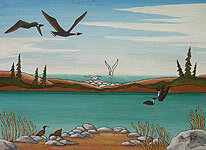 The Native Inuit, Cree culture and Metis customs were a large influence in the bold yet subtle styles developed in these early painted wildlife and landscape art works. 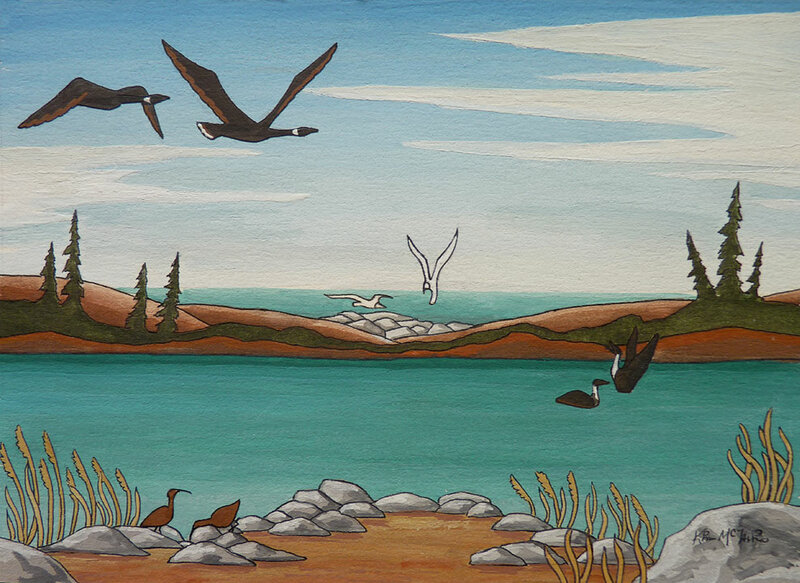 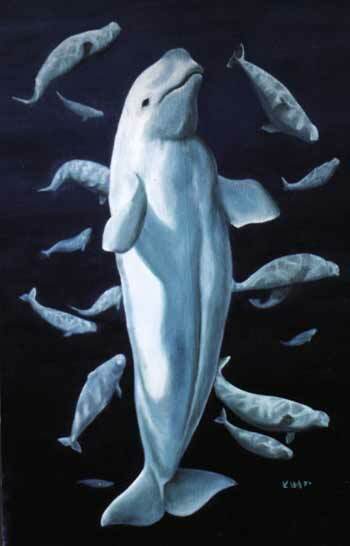 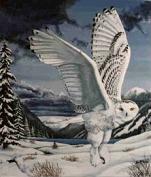 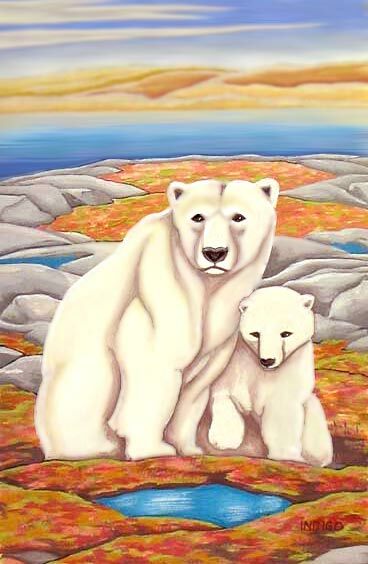 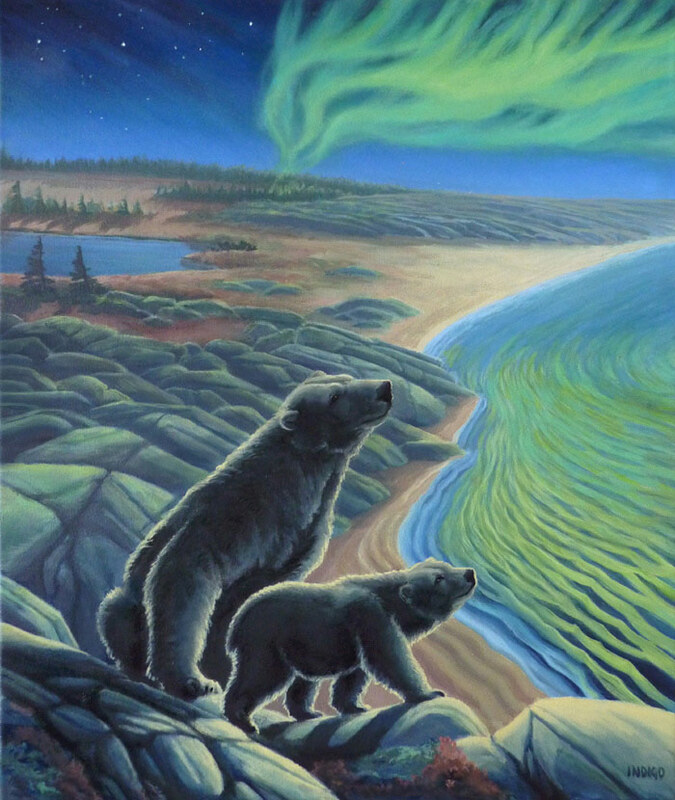 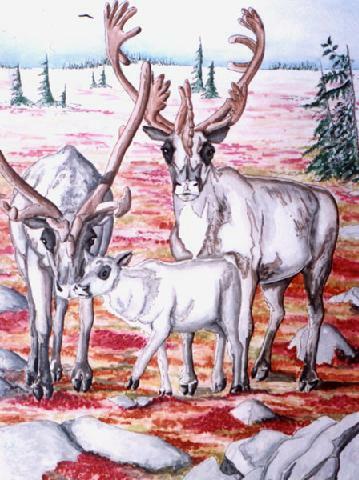 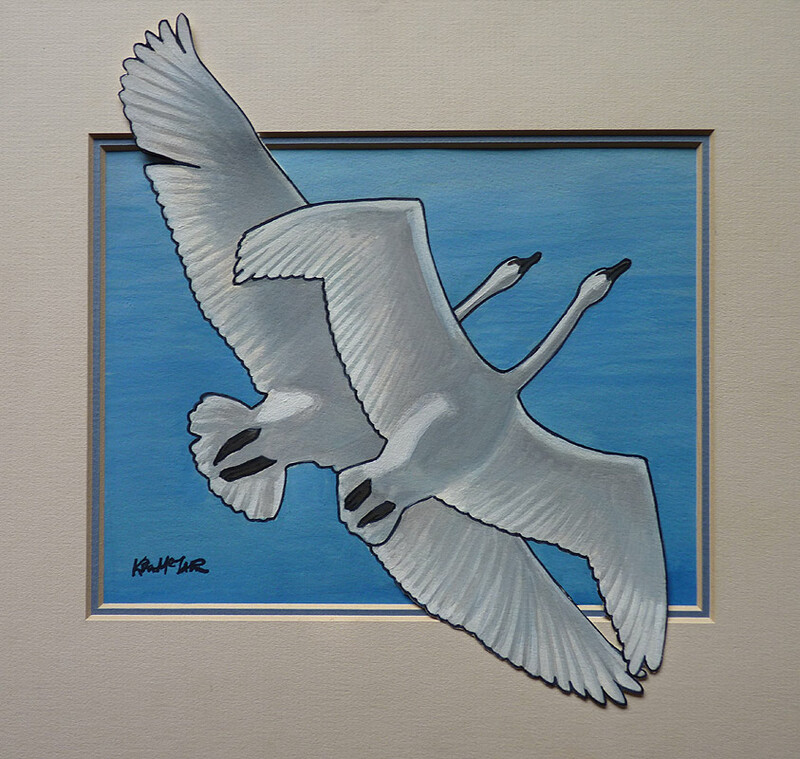 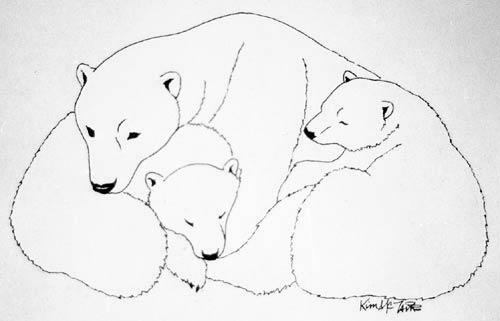 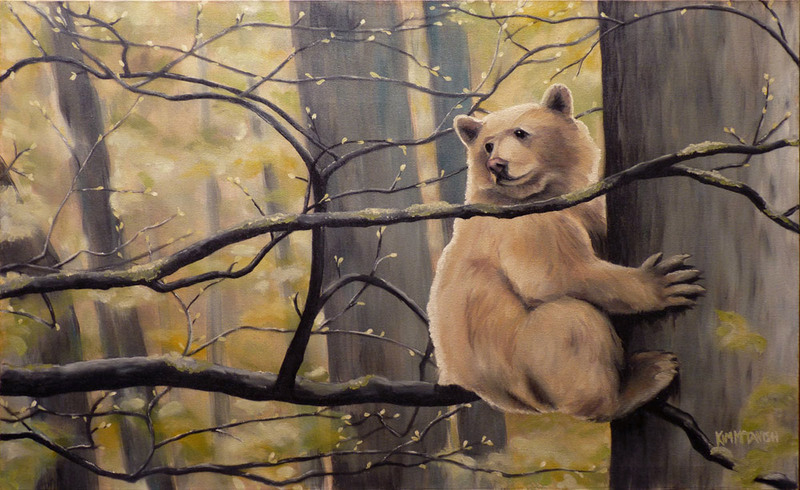 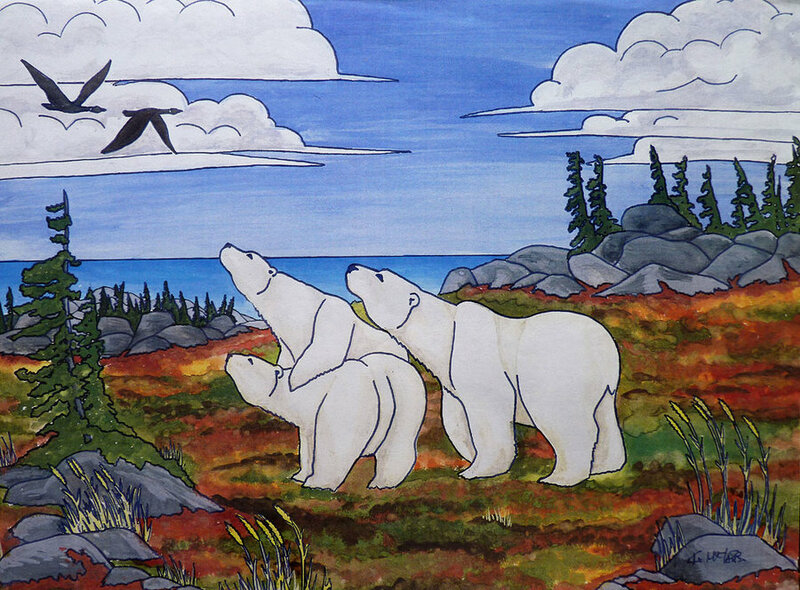 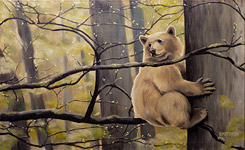 See artist Kim Hunter's more recent Canadian Wildlife Paintings or Landscape Paintings to witness the evolution of this reputable artist. 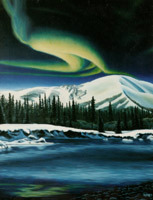 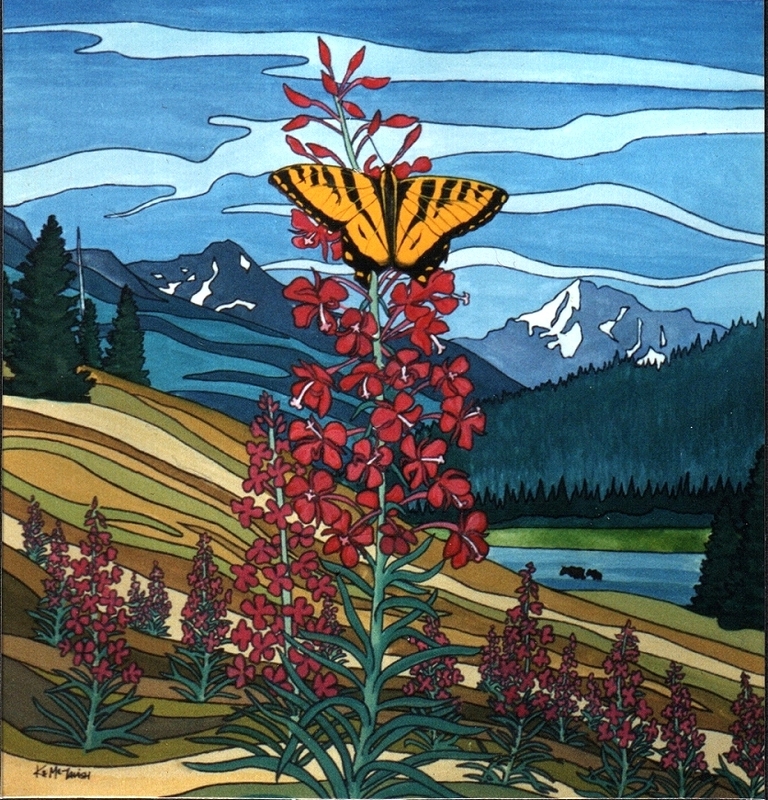 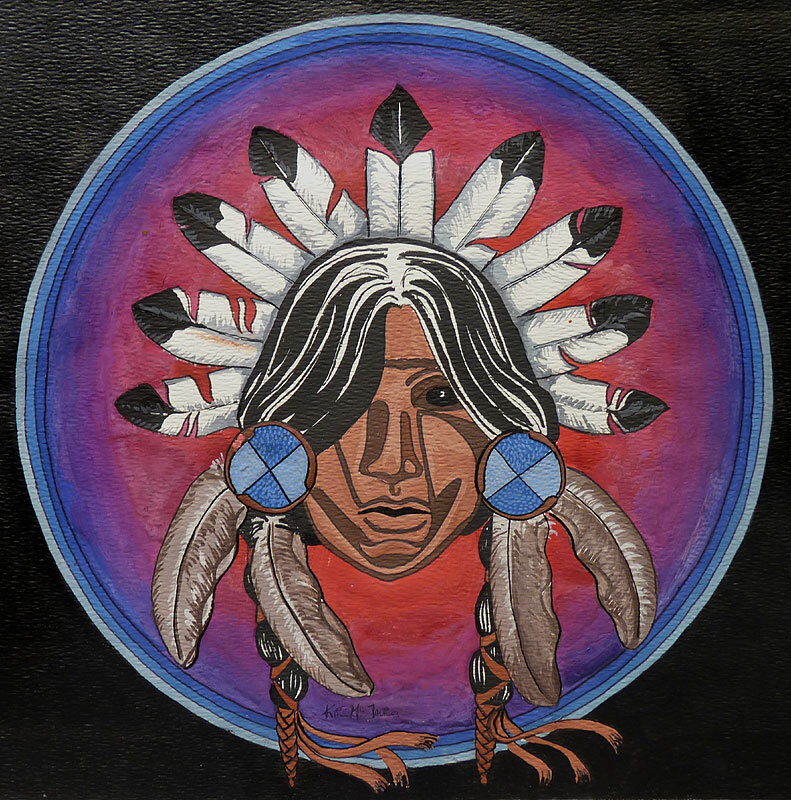 See Art for Sale for current available works. 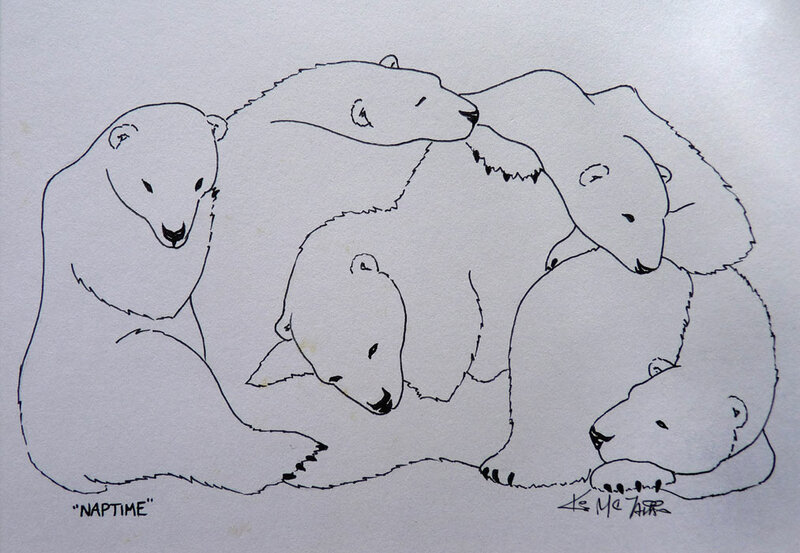 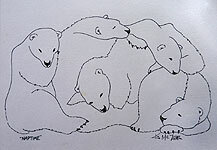 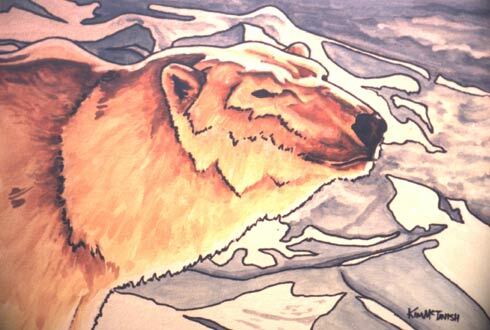 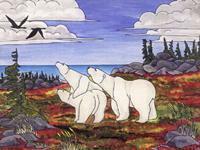 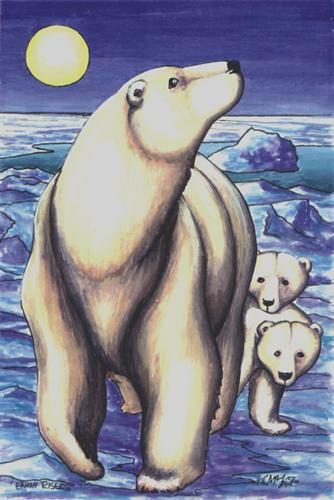 polar bear painting at dusk wildlife painting watercolour & ink 6" x 9"
watercolour & ink on paper 11" x 14"
watercolour on paper 16" x 20"
watercolour and ink on paper 6" x 15"
watercolour & ink on paper 10" x 10"
tempera & ink on canvas 16" x 20"
Polar bear painting w. Arctic autumn landscape tempera & ink 11" x 16"
Arctic wildlife fowl birds pairing painting tempera & ink on paper 6" x 9"
Polar bear painting w, Inuit hunter watercolour and ink on paper 8" x 10"
watercolour on paper 15" x16"
watercolour & ink on paper 6" x 9"
watercolour on paper 5" x 7.5"
tempura & ink on paper 6" x 9"
tempera & ink painting 11" x 15"
watercolour & ink 9" x 12"
tempera & ink on paper 11" x 8"
watercolour & ink on paper 16" x 20"
watercolour & ink on paper 8" x 9"
Caribou painting arctic autumn landscape watercolour on paper 16" x 20"
See Wildlife & Landscape Sketches by artist Kim Hunter. 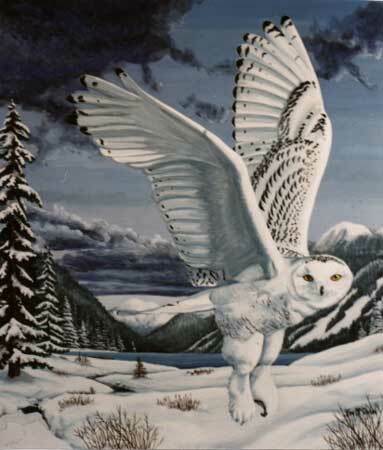 pen & ink on paper 9" x 6"
pen & ink on paper 9" x 12"
acrylic on canvas 18" x 22"
oil on canvas 42" x 36"
Snowy owl wildlife painting w. northern landscape tempera on art board 25" x 27"
oil on canvas 18" x 26"
Also See Wildlife Paintings & Landscape Paintings by artist Kim Hunter / INDIGO. 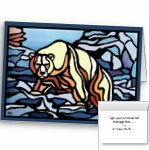 Shirts Gifts Decor and More! 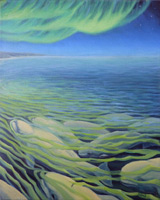 oil on canvas 2 X 18" x 24"
oil on canvas 47" x 36"